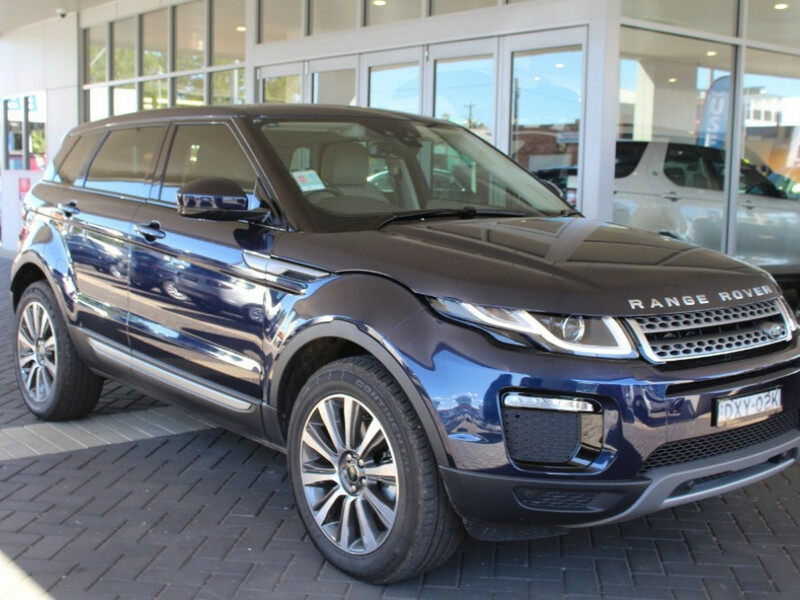 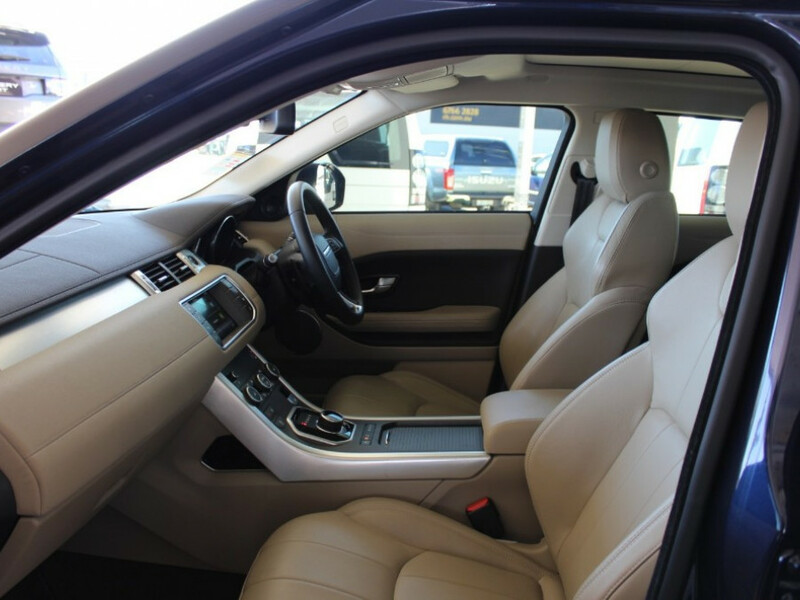 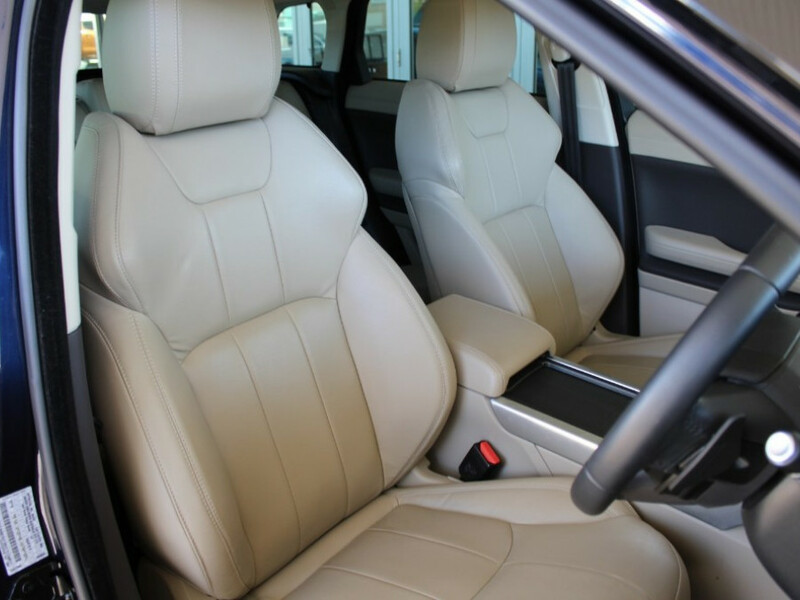 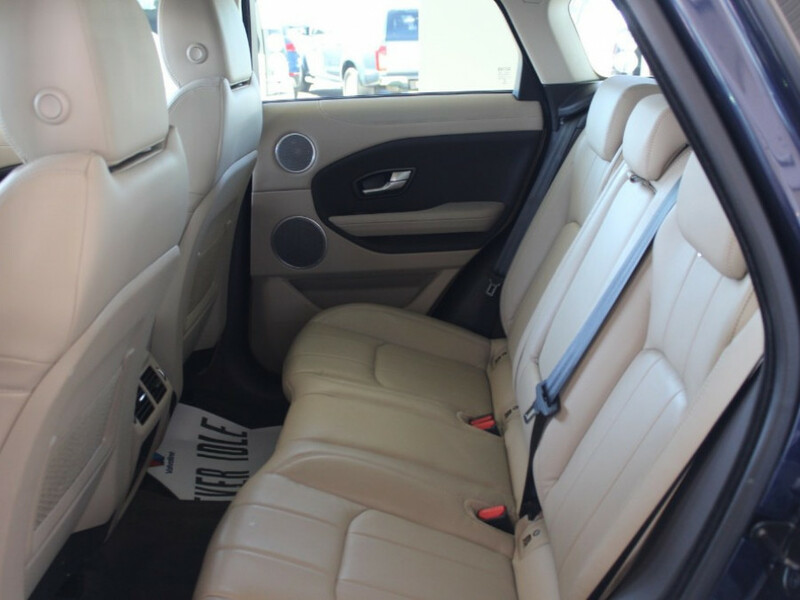 *Panoramic Sunroof *SE TEch Package *Heated Seats *19" Diamond Turned 10 Spoke Alloy Wheels *Metallic Paint *Almond TrimThis Demo model Evoque is priced to sell fast at $72,990 drive away!! 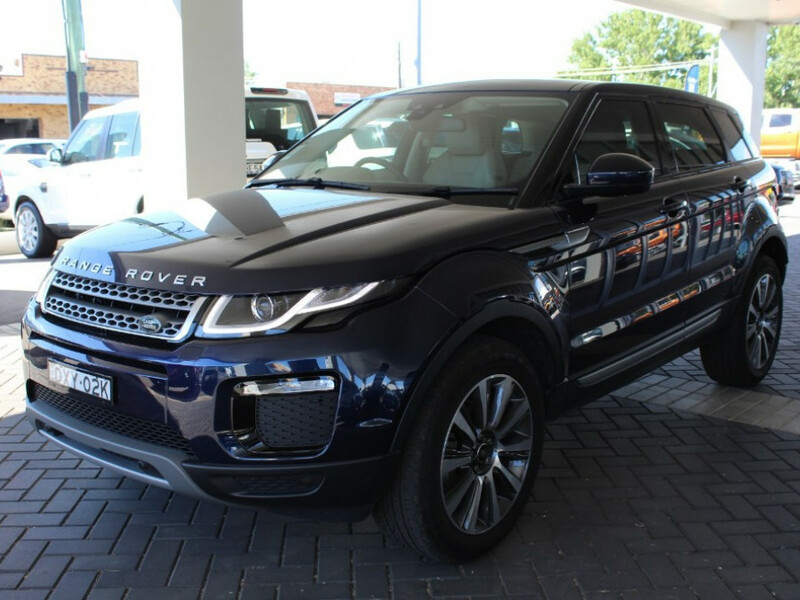 Call in, phone or email to secure this Head Turner today!! 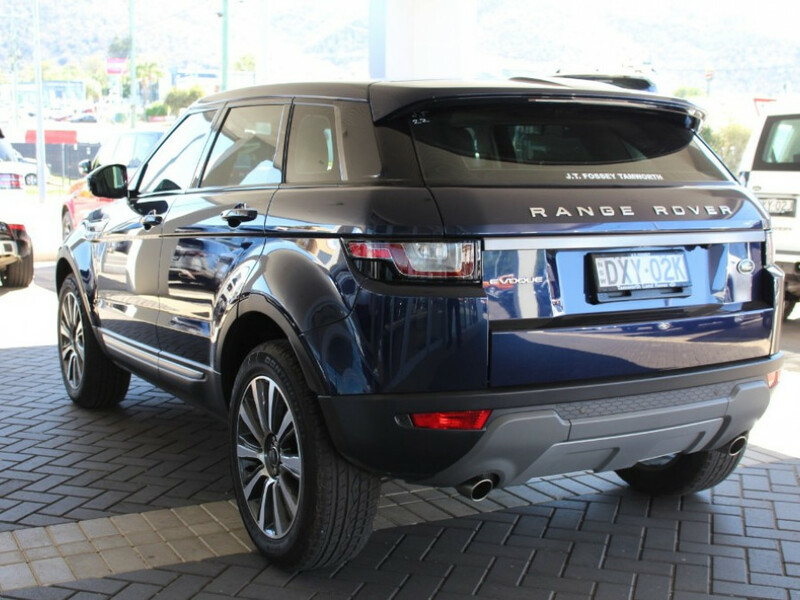 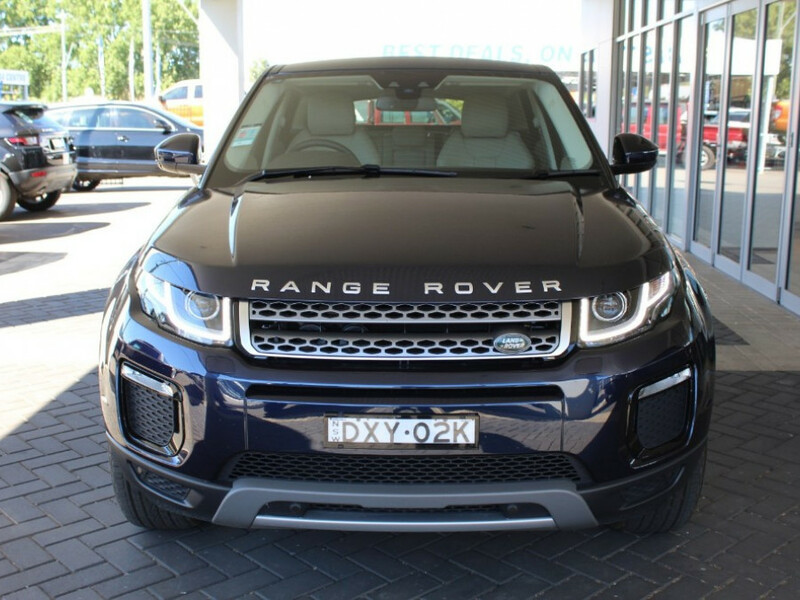 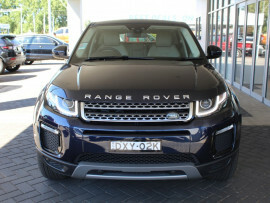 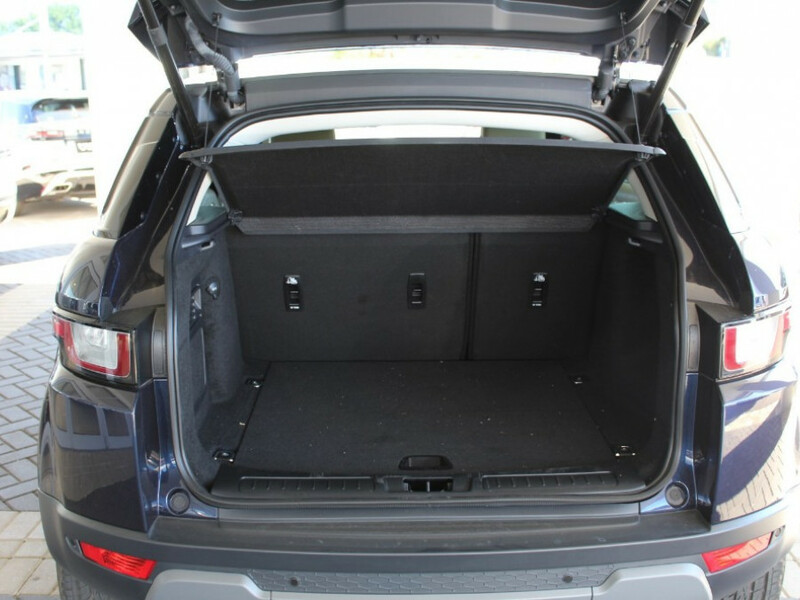 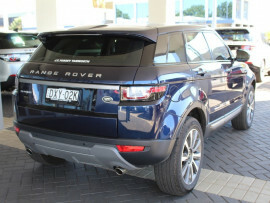 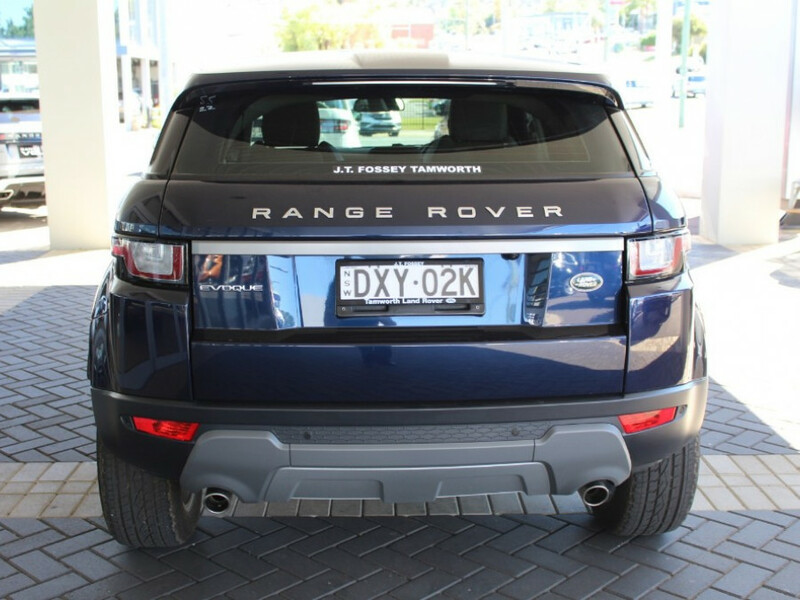 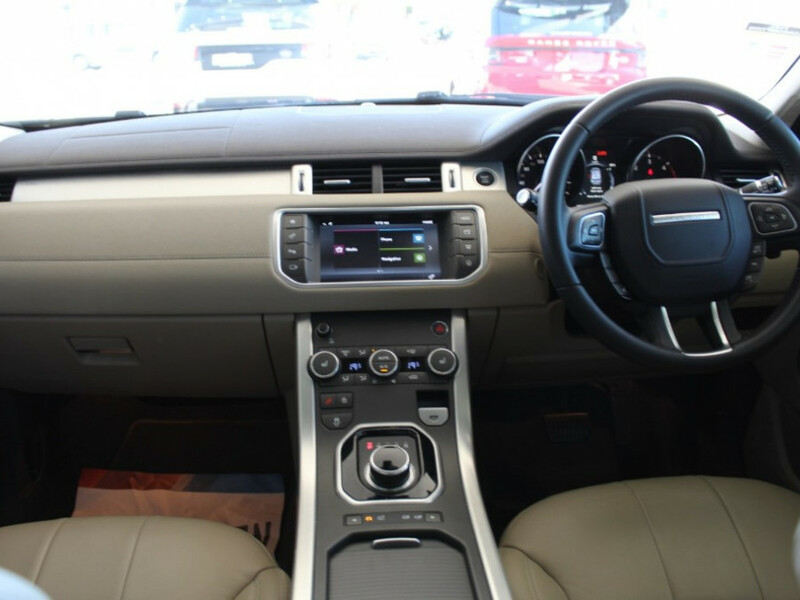 I'm interested in a Demo 2017 Land Rover Evoque Td4 TD4 150 - SE (stock #1101347).